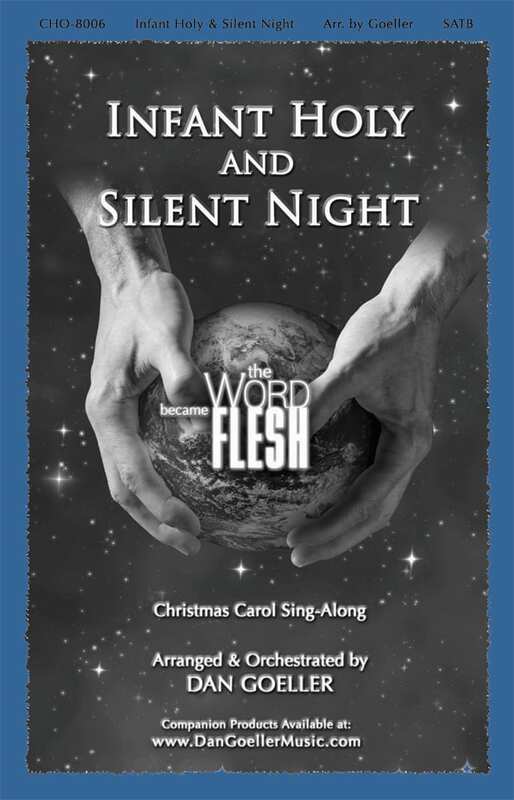 How Far Is It to Bethlehem is a modern folk arrangement of this classic Christmas carol. 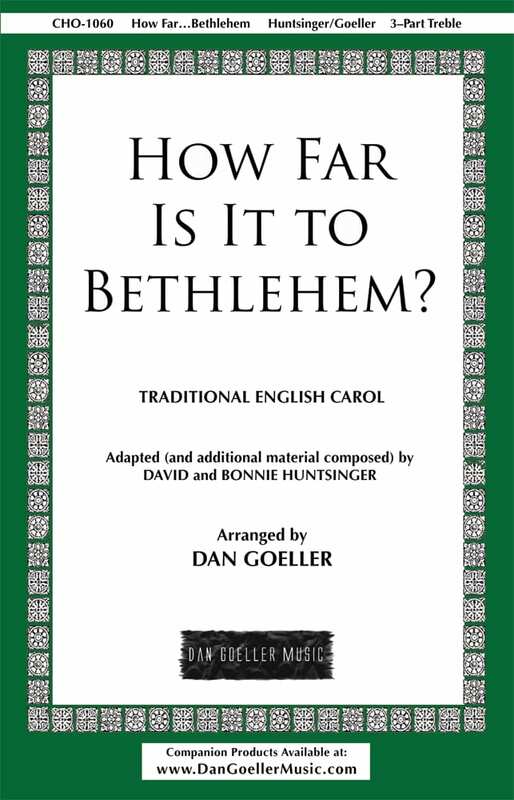 Dan has adapted David Huntsinger’s original arrangement into an accessible arrangement for 3-part treble chorus. 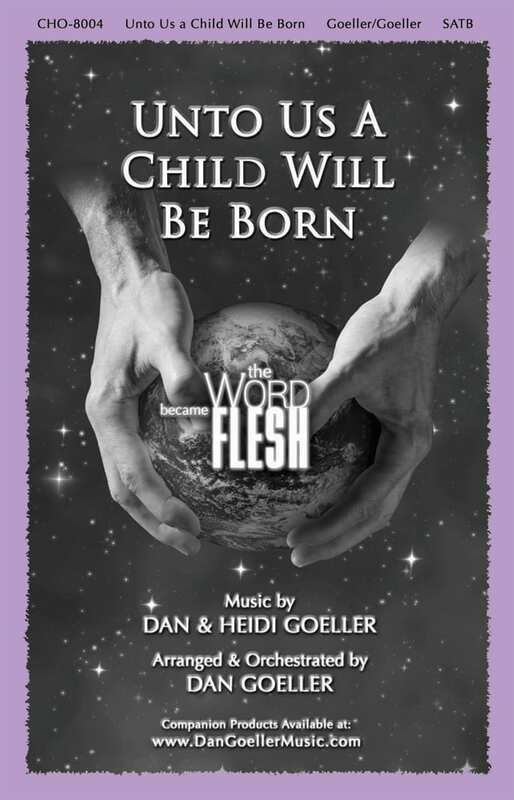 This version is perfect for women’s choir or an advanced children’s or middle school choir.